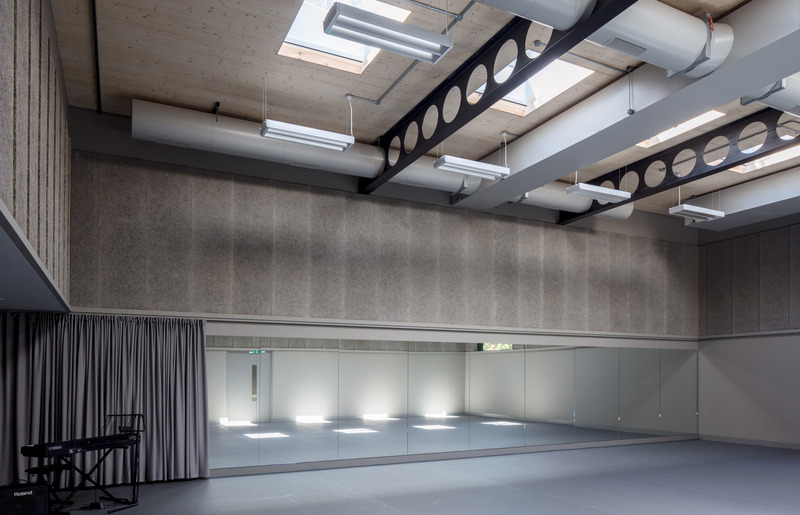 A new building housing rehearsal studios and a catering kitchen for Regent’s Park Open Air Theatre. 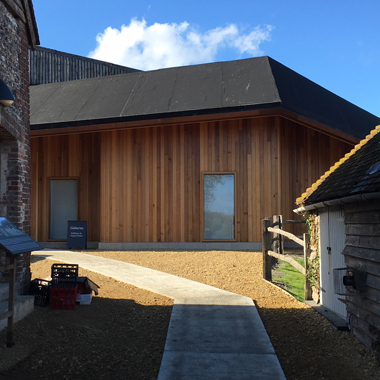 The project brings together all the theatre’s operations on the same site for the first time in the organisation’s 86 year history. 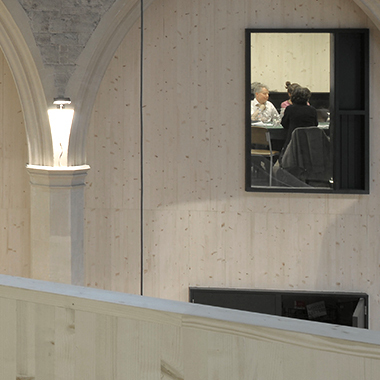 Located in Regent’s Park, Westminster, London, the CLT superstructure was assembled amidst protected Royal Park trees in just 5 weeks. 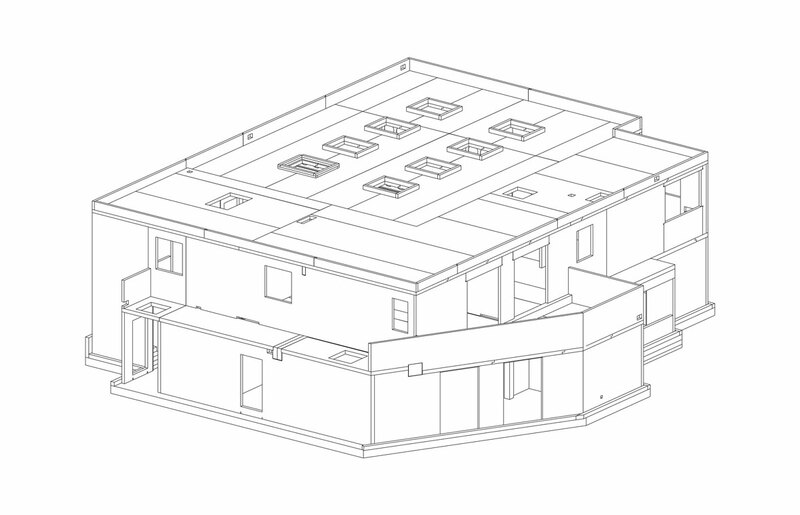 The light-weight structure required comparably small foundations thereby reducing impact on nearby tree roots. 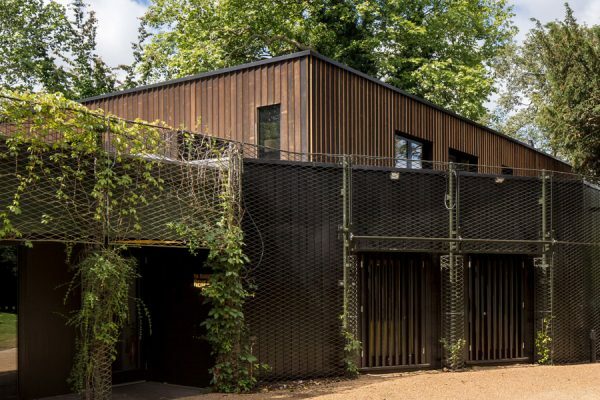 Back in 2012 Eurban also delivered a new facility for Regents Park Open Air Theatre including a box office and back of house rehearsal spaces. 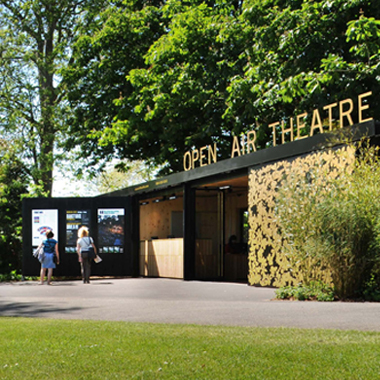 Link to: Regent’s Park Open Air Theatre.